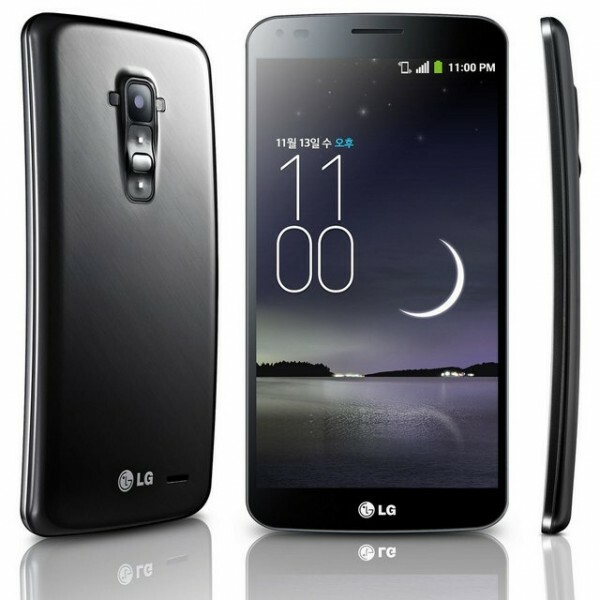 Korean Smartphone manufacturer LG has announced the pricing of its curved display smartphone, the G Flex. The GFlex will be available in Korea starting from Nobember 12 for 999,900 WON, which roughly means RS 60,000 (India). The company has also reveled that they will launch the phone in France but pricing details for the France are still not known yet. It is the world second Curved display smartphone after the Samsung Galaxy round. The Galaxy Round has some batter features than the LGGFlex. The Round has a concave display curved from left to right where as the GFlex’s display is curved from top to bottom. The phone runs on Android 4.2.2 jelly bean OS and is powered by 2.2GHz snapdragon 800 CPU, which is further integrated with 2GB of RAM and latest Adreno 330 GPU. The handset is 7.9mm thick and weighs 177 grams. It packs with 13MP rear shooter and 2.1MP camera at the front. It is capable of recording full HD 1080 videos and supports the playback as well. It features 6-inch curved plastic OLED flexible display and 3500mAh battery.There is no word to say about the G flex availability or launch date in India.